Home > debates > 2009 South Africa Elections: a new country, a new ANC or a new opposition? 2009 South Africa Elections: a new country, a new ANC or a new opposition? 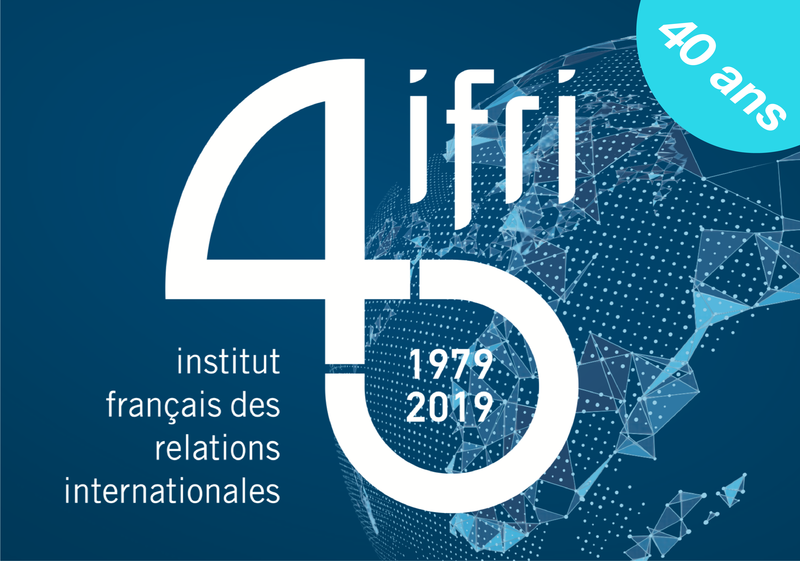 Chairman : Alain Antil, Head of Ifri's Sub-Saharan Africa Program. Conference around Thierry Vircoulon, Associate Fellow, Chairman : Alain Antil, Head of Ifri's Sub-Saharan Africa Program.